As you all know, I've been all about Goals! 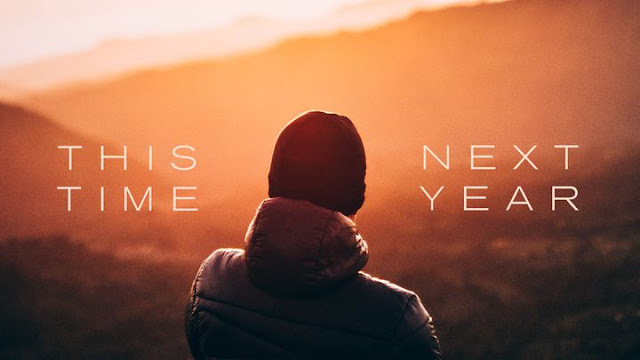 It's a new year, and most people are in the mental space of creating goals (or making resolutions) for 2019. 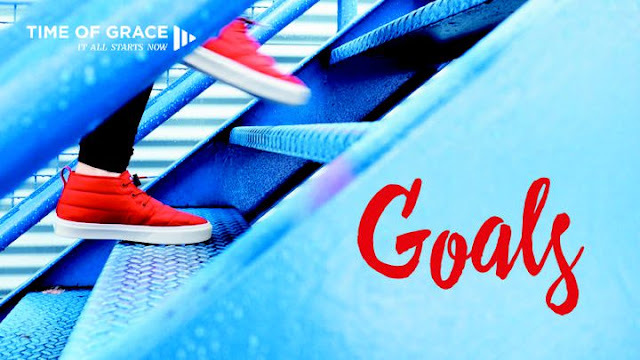 I created my Goal Getter Guides to help people in setting new goals that align with what they want in life - I hope you've downloaded and started using them! But I wanted to go further and recommend some great devotionals I've come across on Youversion for setting and achieving goals. 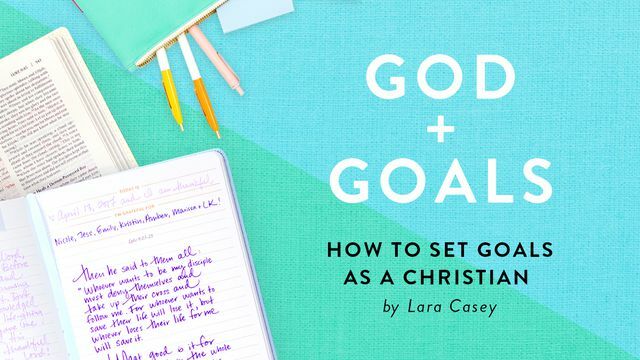 As a Christian, I firmly believe that our goals should line up with the purpose and will of God on our lives. I have often said, "Don't make plans and ask God to bless them; Ask God what His/the plans are because they are already blessed!" 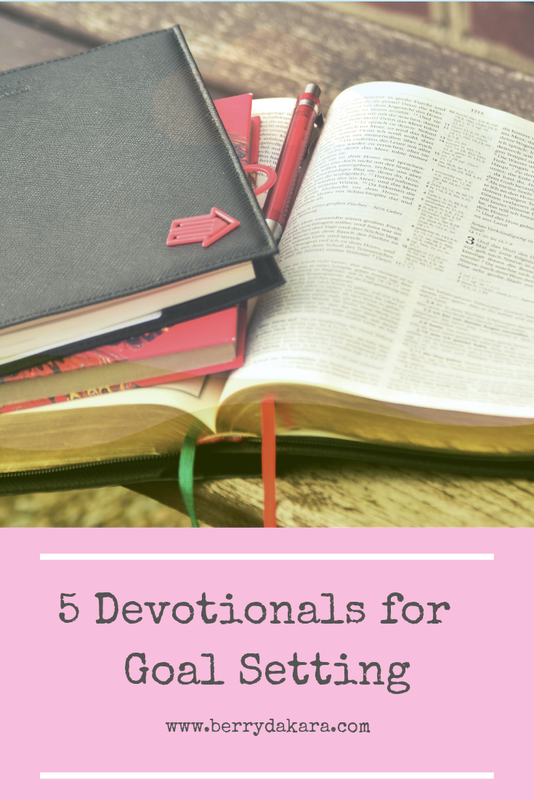 Without further ado, here are the Goals-oriented devotionals I enjoyed on Youversion. Format: Videos, ranging from 2 to 3 minutes. 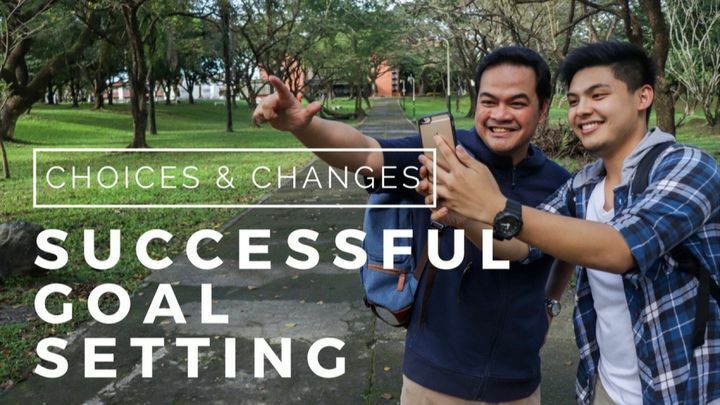 Why I Liked It: I enjoyed listening to stories of real people, practical tips, and tying goals to Jesus and the Bible. Format: Audio and Visual (Reading). Why I Liked It: I liked how this one ties your goals to God. It pointed out that you can ask God whether your goals are in line with His word and will. This devotional aims to make sure that God isn't cut out of the process of setting, planning, implementing and achieving your goals. Format: Videos, ranging from 2 to 3 minutes. You can also read the main points. Why I Liked It: I liked how practical this devotional was. They give you practical steps and ask pertinent questions to help you set and accomplish your goals. Format: Visual (Reading). You can also watch some accompanying sermons linked in this devotional. Why I Liked It: I really liked this one, as it brought to light that it takes both you and God to get your goals accomplished. While God works behind the scenes and does so divinely, you also need to play your part and do the work required of you. Why I Liked It: I liked how this devotional emphasized that God places desires in us that are in line with His purpose, plan and will. I also liked that it says over and over again, that everything we do is for the glory and honor and praise of God. 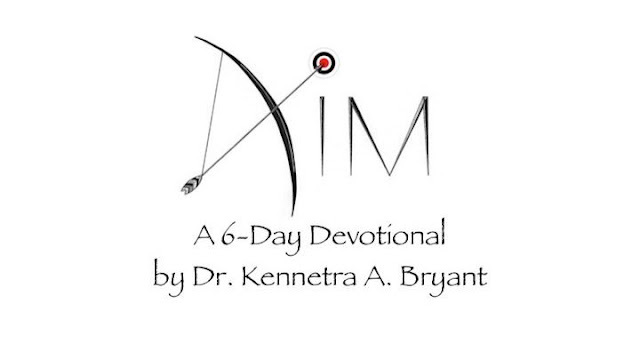 I hope you will check out one or more of these devotionals to help you on your way to setting your New Year's goals and resolutions for 2019. You can choose to do them at the same time, or right after each other for the whole month. But don't forget to download my Goal Getter Guide as an addition to your goal setting arsenal! Happy New Year again, and I wish you all the best in 2019. God bless. Thanks Suzy!!! Happy New year!